Be Inspired by Poet Ashley Bryan Find Out Where Ashley Bryan Would Like to Be Right Now What Is Ashley Bryan's Biggest Pet Peeve What Talent Does Poet Ashley Bryan Wish He Had? FInd Out! 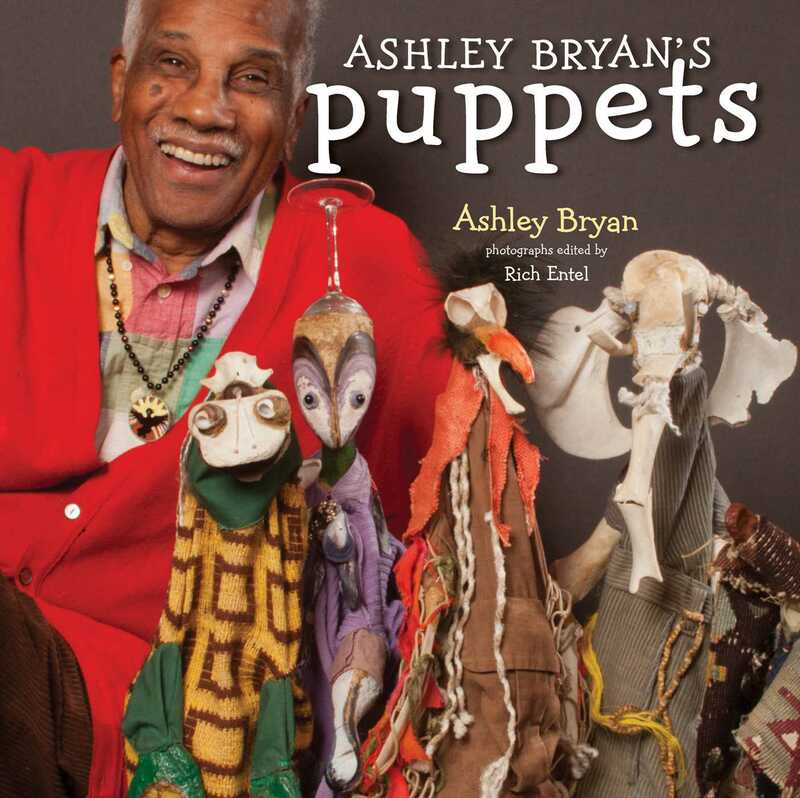 Beloved storyteller and creator Ashley Bryan reveals the vibrant spirit of found objects in this magnificent treasury of poetry and puppets. Little Cranberry Island. It’s a small island, with fewer than a hundred inhabitants, but it’s got more than its share of treasures—including the magnificent Ashley Bryan himself, a world-renowned storyteller and author of such classics as All Night, All Day and Beautiful Blackbird. Daily, for decades, Ashley has walked up and down the beach, stopping to pick up sea glass, weathered bones, a tangle of fishing net, an empty bottle, a doorknob. Treasure. And then, with glue and thread and paint and a sprinkling of African folklore, Ashley breathes new life into these materials. Others might consider it beach junk, but Ashley sees worlds of possibilities. Ashley Bryan’s two-foot-tall hand puppets swell with personality and beauty, and in this majestic collection they make their literary debut, each with a poem that tells of their creation and further enlivens their spirit. Ashley Bryan grew up to the sound of his mother singing from morning to night, and he has shared the joy of song with children ever since. A beloved illustrator, he was recently named a Newbery Honoree for his picture book, Freedom Over Me. 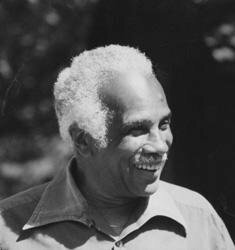 He has also been the recipient of the Coretta Scott King—Virginia Hamilton Lifetime Achievement Award; the Laura Ingalls Wilder Award; has been a May Hill Arbuthnot lecturer; a Coretta Scott King Award winner; and the recipient of countless other awards and recognitions. His books include Freedom Over Me; Sail Away; Beautiful Blackbird; Beat the Story-Drum, Pum Pum; Let It Shine; Ashley Bryan’s Book of Puppets; and What a Wonderful World. He lives in Islesford, one of the Cranberry Isles off the coast of Maine.